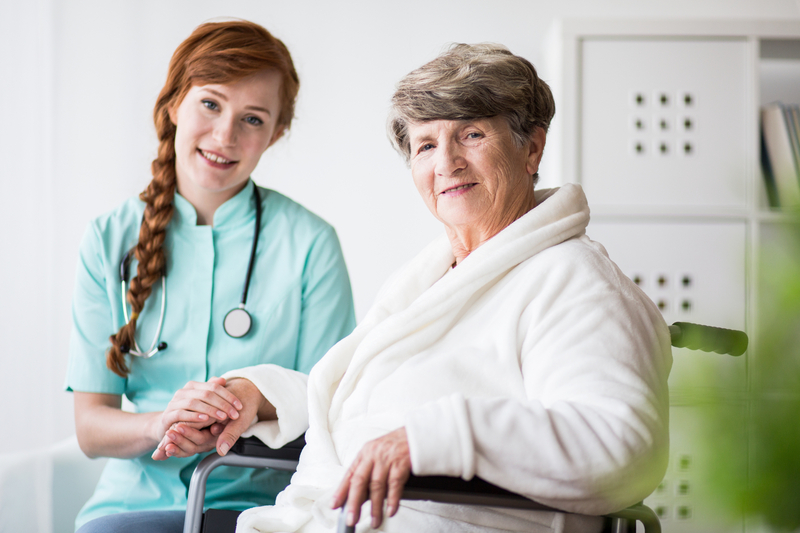 At Park Ridge Rehab and Health Care Center, we understand the challenges a family faces when choosing a rehabilitation or long-term care facility. 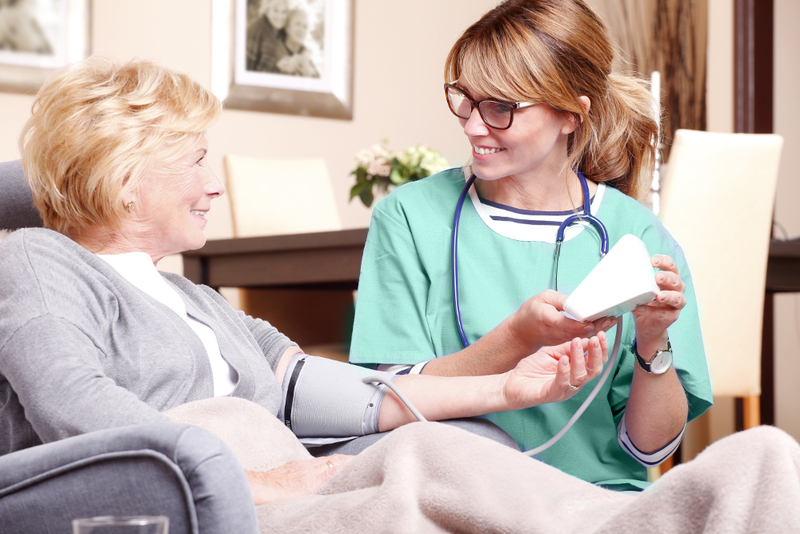 Whether your loved one plans a short or long-term stay, our multidisciplinary team is dedicated to providing the highest level of care. At Park Ridge, you are family. 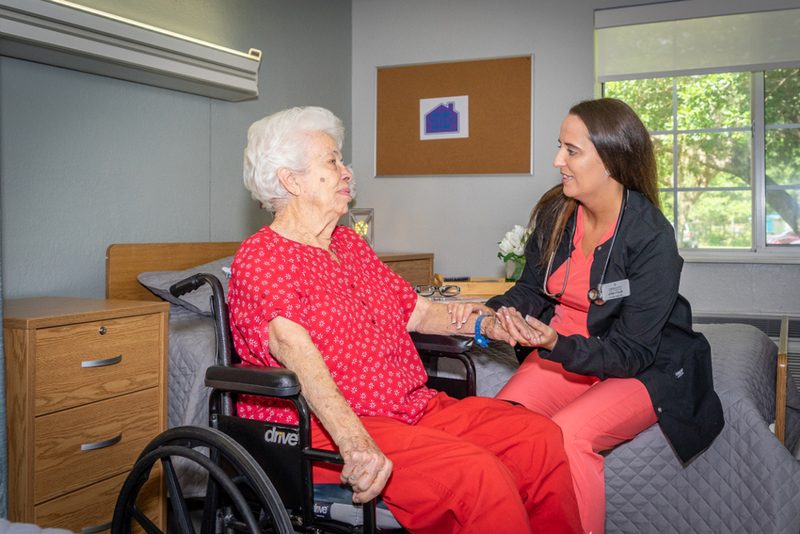 We implement a unique method of providing care, one that focuses not only on treating medical issues but on nurturing the overall mental and physical wellness of our residents. This dedicated approach to our residents defines and sets Newfane Rehab and Health Care Center apart. 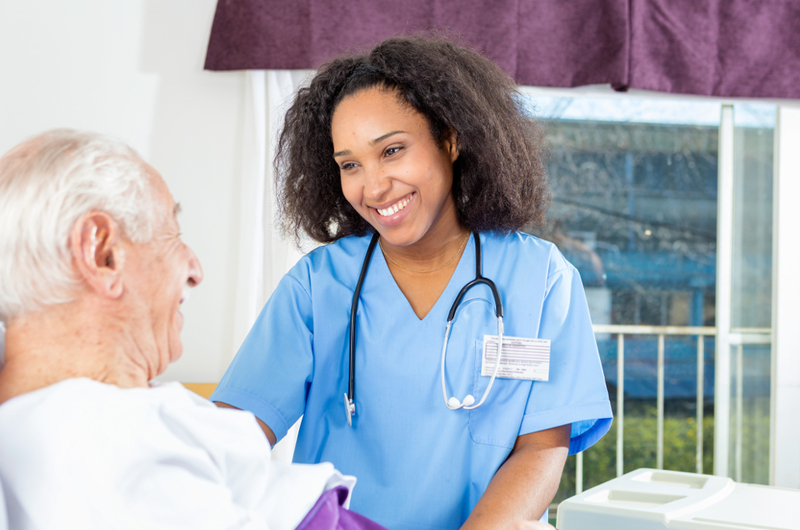 "The entire staff was superlative, responsive, compassionate and caring, absolutely wonderful." "I found everyone very helpful." 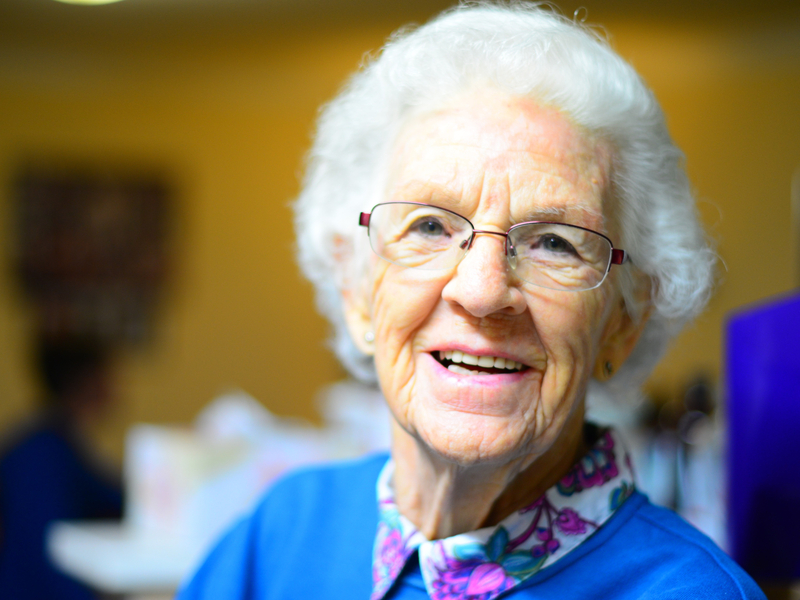 "I would recommend Newfane because of the care and service. I felt at home and I was very comfortable. That is what the staff has done for me and I thank them all very much." 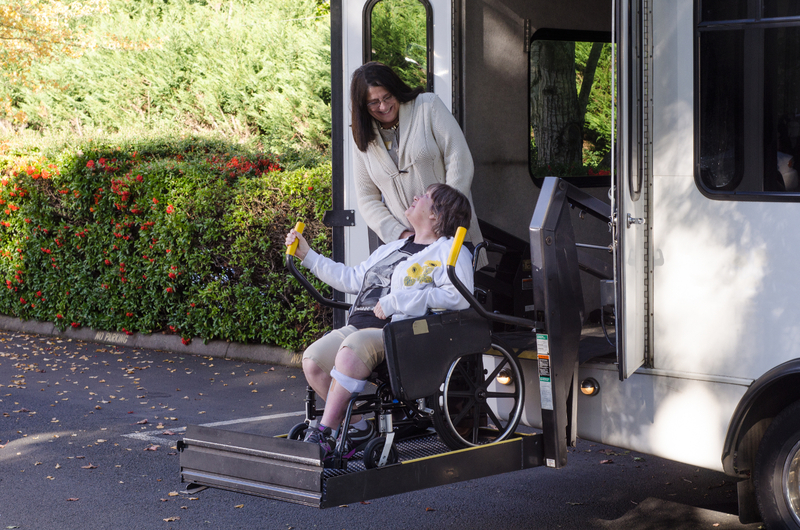 Patients can enjoy the luxury of our door to door shuttle service for all their commuting needs. Whether a patient has a doctor's appointment or would like to enjoy an outing, our shuttle is available to transport. 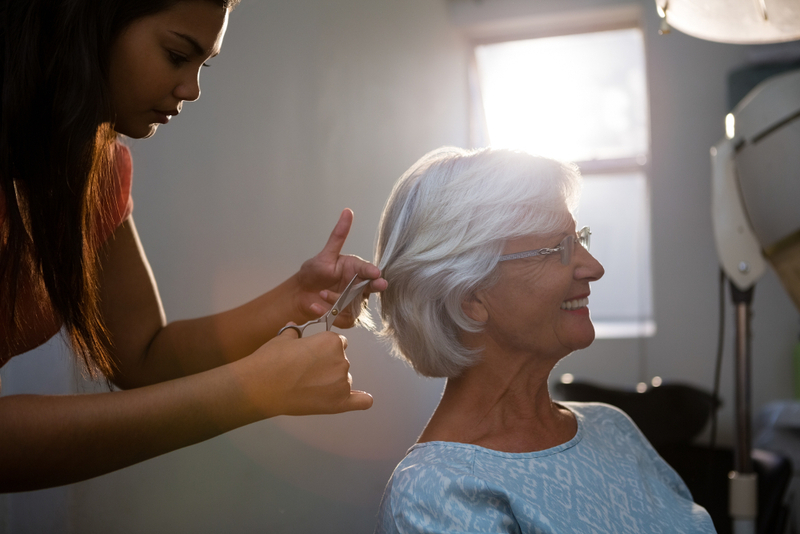 Our patients can indulge and pamper themselves with our beauty services. We offer private and semi-private rooms to our patients. Offering our patients decades of combined experience.